AANBIEDING: NIEUW MODEL 2017 MET DE LAATSTE FIRMWARE UPDATE. 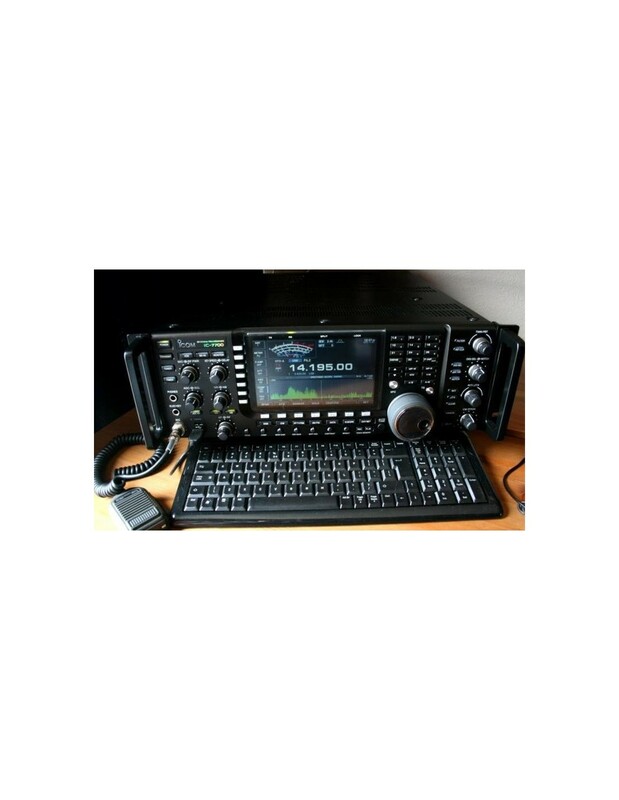 De perfecte HF Transceiver voor de Amateur. 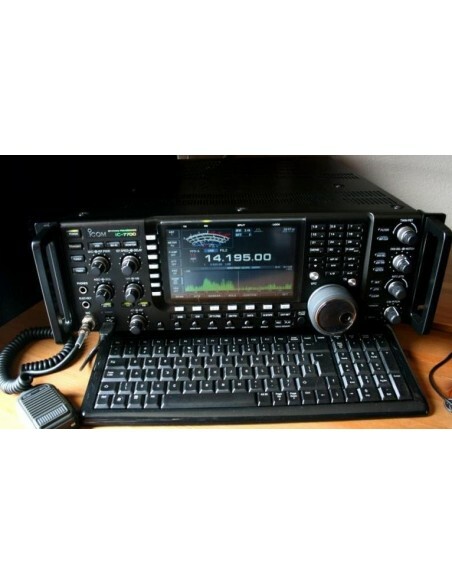 HF +50MHz Banden AM-FM-CW-SSB RTTY-PSK31 Direct van de Icom 7700 met een klein Keybord zie foto. Deze is zeer gemakkelijk te bedienen alles zit aan de voorkant ,menu is zeer eenvoudig en overzichtig. De uitvoering die nu geleverd wordt heeft al de nieuwe Waterval display en audio scoop erin van Icom met de alle laatste software erin. 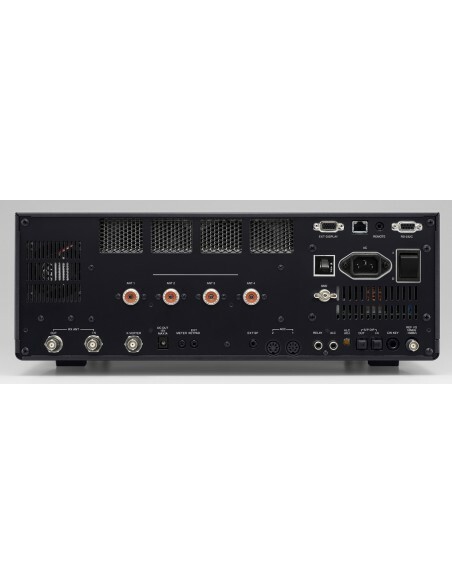 Met de Symetrix 528E en de Rode Broadcaster heeft u de beste Audio die er is. EN NU MET EEN MODIFICATIE OM ER EEN 2e ZENDER ONTVANGER EROP AAN TE SLUITEN, DIE U NOG HEB STAAN, KIJK ONDERAAN DE UITLEG. JE HEBT NODIG:1X T BNC EN 3X BNC CONNECTOR EN EEN STUKJE COAX. 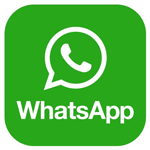 (FOTO WEBSITE). 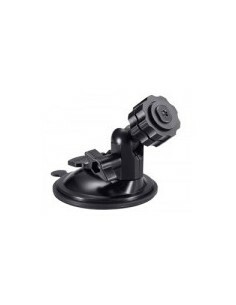 BESCHERMKAP VOOR UW RADIO STANDAARD MODEL 55,00 EURO DE LUXE UITVOERING 75,00 EURO. 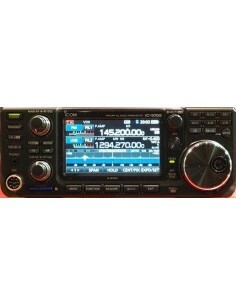 THE DREAM MACHINE IC-7700 ARE THE BEST FOR YOU.SIMPLE OPERATION ALL THE FUNCTIONS ARE ON THE FRONT FROM THE RADIO. Dreams become true! 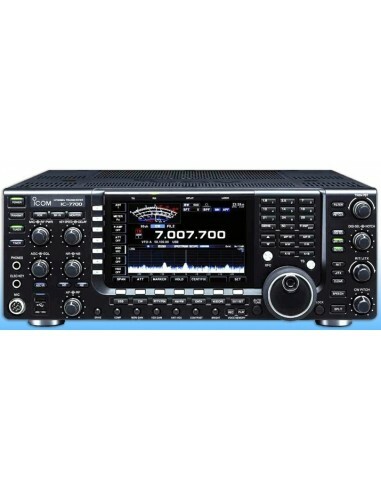 If the IC-7851 (and price) was too large (for your desk or our wallet) - the best radio technology has moved within your range. 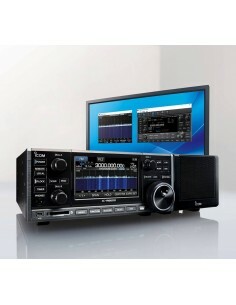 The Icom IC-7700 offers the best receiver technology, based on the profound experiences by Icom engineers. 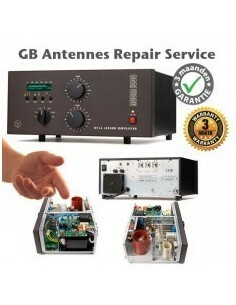 Plus a clean 200W transmitter, using 48V transistor technology for best linearity, the power supply is integrated. A newly designed bandfilter with large components and relays instead of pin diodes (all to alleviate intermod distortions) works in conjunction with the new 'Digi-Sel' pre selector and achieves an IP3 of +40dBm at a dynamic range of 110dB! 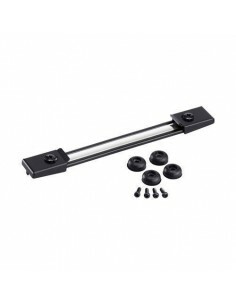 The straightforward receiver design (double superhet) with it's three selectable roofing filters warrants an unsurpassed receiver. This makes the IC-7700 an ideal radio for the ambitious contester and DX chaser. 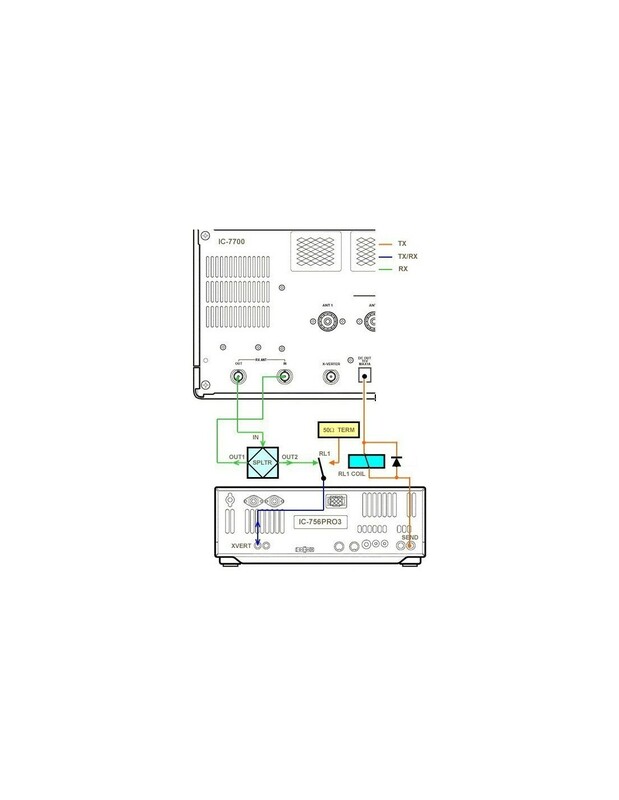 Here you have a layout for connected a second Radio for RX receiver. 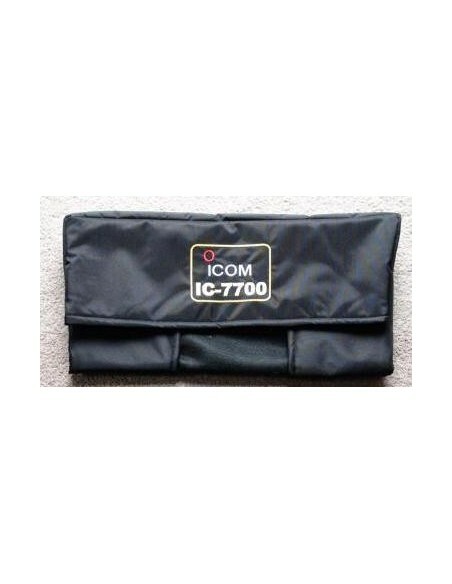 Take your BNC TEE and connect its branch to the IC-7700 RX IN or OUT socket. 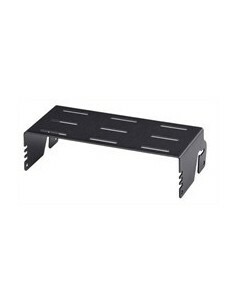 It doesn’t matter which you use but my 2nd RX is physically closer to the RX IN socket. 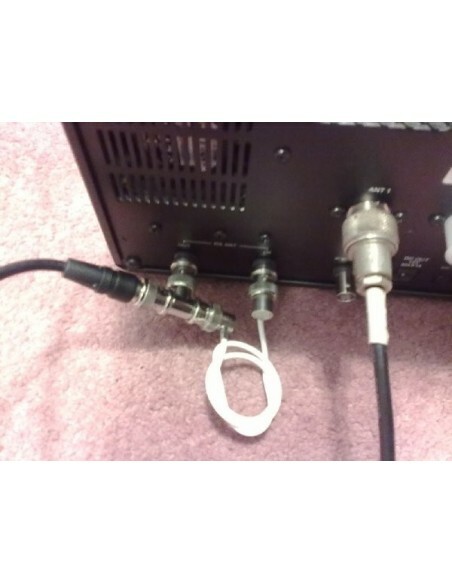 Take your short coax terminated with BNC plugs and connect it from one end of the TEE piece to the other IC-7700 RX socket. In my case this is the RX OUT BNC socket. 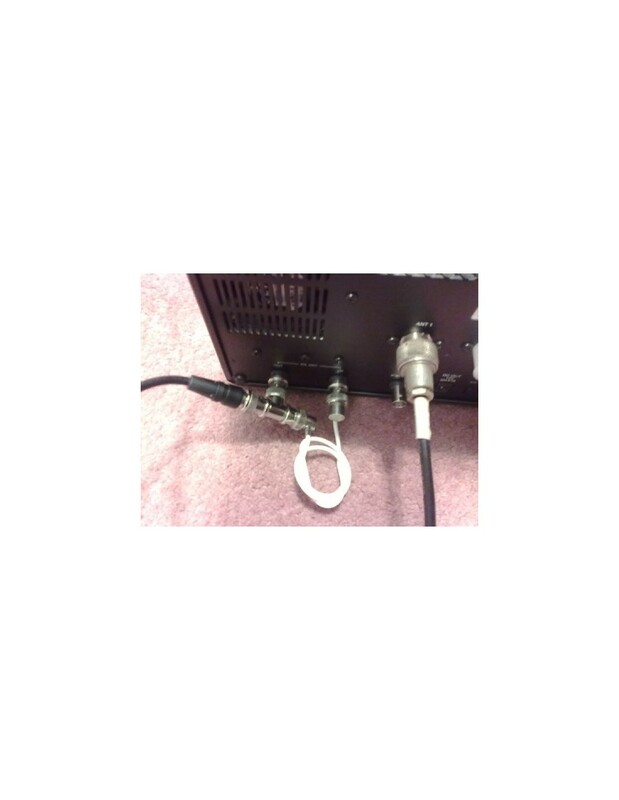 Take your interconnecting lead, connect the BNC plug to the free end of the BNC TEE and the other end, terminated to suit your RX, to your 2nd RX antenna input. 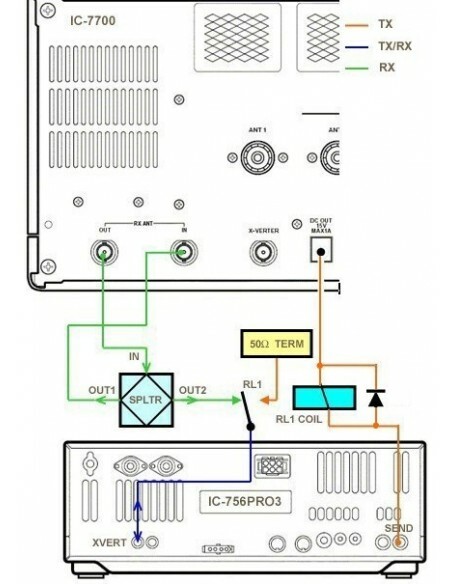 In the ANTENNA MENU of the IC-7700 select RX-I/O in the band or bands it will operate where you intend to permit use of a second RX. Press EXIT/SET to save your settings. Job done! 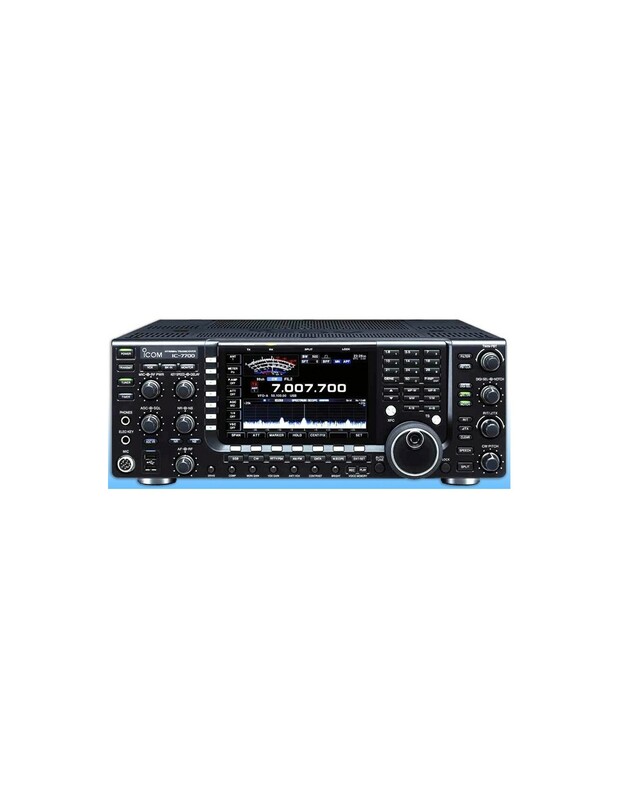 If you want to use your 2nd RX when the IC-7700 is tuned to other bands, simply enable RX-I/O in relevant or even ALL IC-7700 bands. 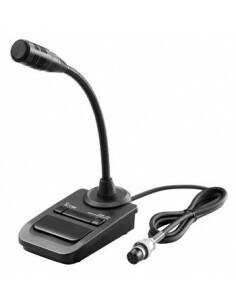 This will allow you to use your currently selected IC-7700 antenna on all frequencies with your 2nd RX. Will doing this overload my 2nd RX when I transmit? Highly unlikely. 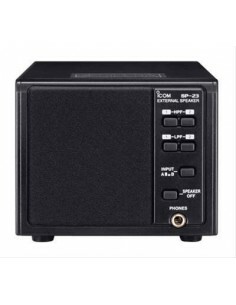 You are effectively tapping into the RX chain of your IC-7700 at a point protected by its TX/RX changeover relays. In tests I found the antenna isolation to be well in excess of 60dB. 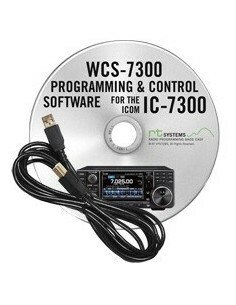 Transmitting on the IC-7700 not only removes the antenna from the 2nd RX but also grounds it. 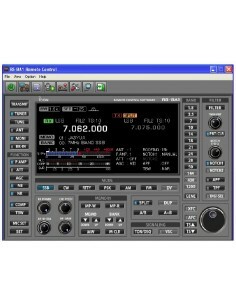 I tuned both my IC-7700 and second RX to 7.100 MHz. I then transmitted a 10 Watt carrier on 7.100 MHz. The S meter of the 2nd RX showed slightly under S9+20dB. 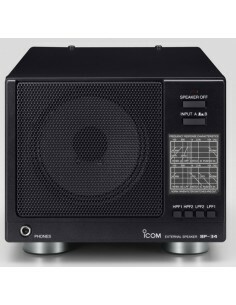 This is well under the S9+60++, completely end-stopping signal my 2nd RX shows if I connect even a metre of wire to its antenna socket then TX the same 10 Watts. I then selected 18dB of attenuation on my second RX and the signal strength was S8 via the shared antenna mod but still S9+60 via a metre of wire. 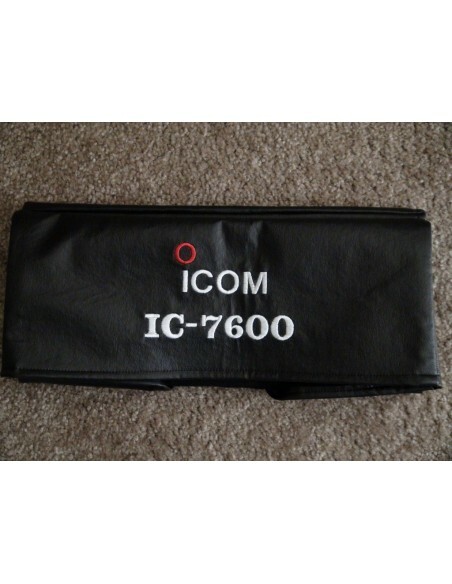 The isolation provided by the IC-7700 relays is therefore at least as effective as afforded to its own receiver. 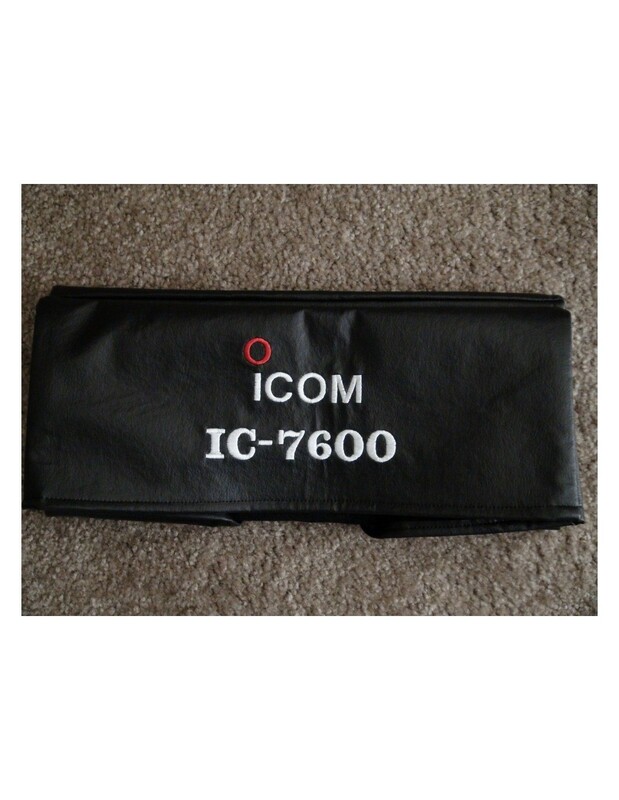 Signals received on the IC-7700 will be about one S point down with the mod in place when using the same band. If your second RX is tuned to a higher band it’s possible its input filtering may attenuate signals on the IC-7700 by another S point or two. Deselecting RX-I/O puts everything back to normal. Either that or simply disconnect your second RX. 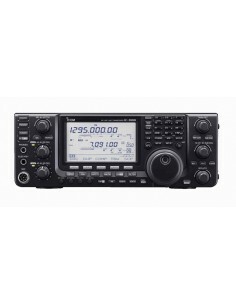 We have buy from George PA8GB the Icom 7700 this are a perfect transceiver.George offers the whole package, he also help me to set the audio correct for me. 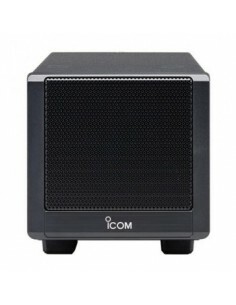 I'am a DX station with perfect broadcast audio. 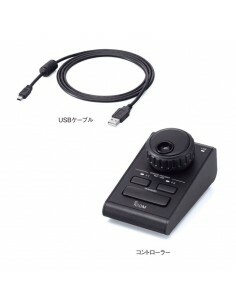 We also buy the Symetrix 528E with the Rode Broadcaster,we have good audio reports over the hole world. 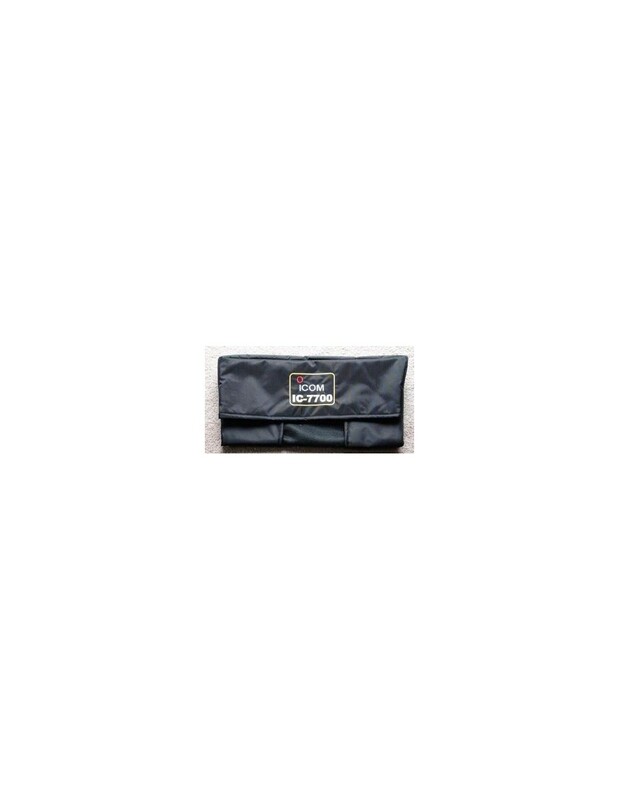 Thanks George for the help and great service, see you on the band soon.